Remixed & Mastered. 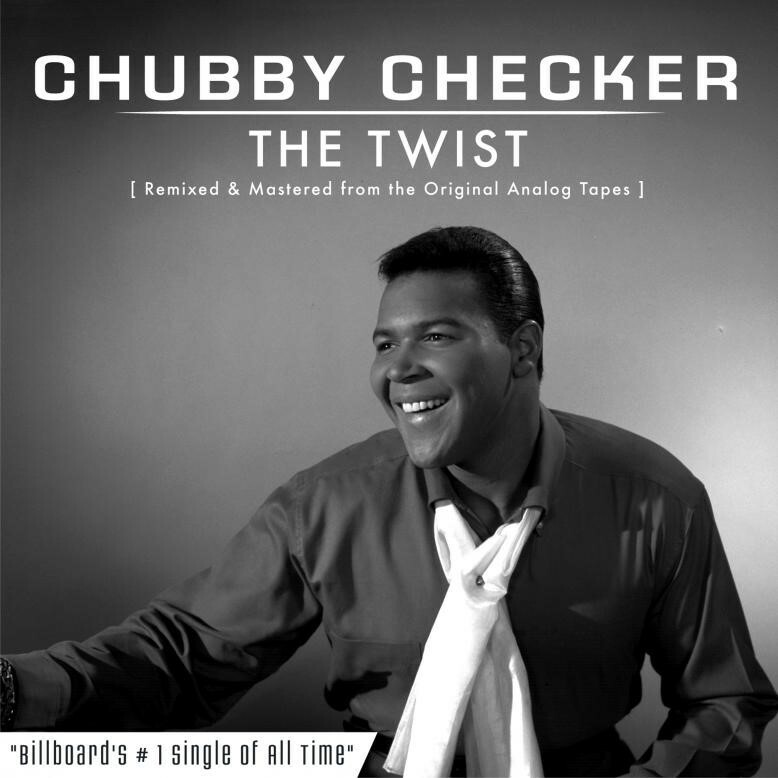 The New Release of Chubby Checker's "The Twist," has all the vibe of the original 45. The big difference is in the Sonics, which exhibits a Sound that's up to date for the digital era & just plain Rockin' on the Big Speakers or on an iPhone. The 2009 Annual International Entertainment Buyers Association (IEBA) Honors Ceremony was held tonight at the Ryman Auditorium in Nashville, TN to celebrate the live entertainment industry's top buyers, agents, promoters, venues, festivals and artists. Guests enjoyed performances from Jamey Johnson, Jessie James, Lorrie Morgan, Randy Houser, Jud Laipply, Chris Young, and Chubby Checker. The show was hosted by Luke Perry and honored Chubby Checker, Barbara Hubbard and Joan Saltel. Brenda Lee presented Chubby Checker with the Career Achievement Award. Lorrie Morgan presented Joan Saltel with the Lifetime Achievement Award. CAA's John Huie presented Barbara Hubbard with the Harry A. Peebles Award. © 2019, Chubby Checker. All Rights Reserved.